An inquest into the deaths of the 11 men who died in the Shoreham air show crash has been put back until next year because pilot Andy Hill faces criminal charges. A pre-inquest review was due to take place on Monday (26 March) but has been postponed until Friday 22 February 2019. 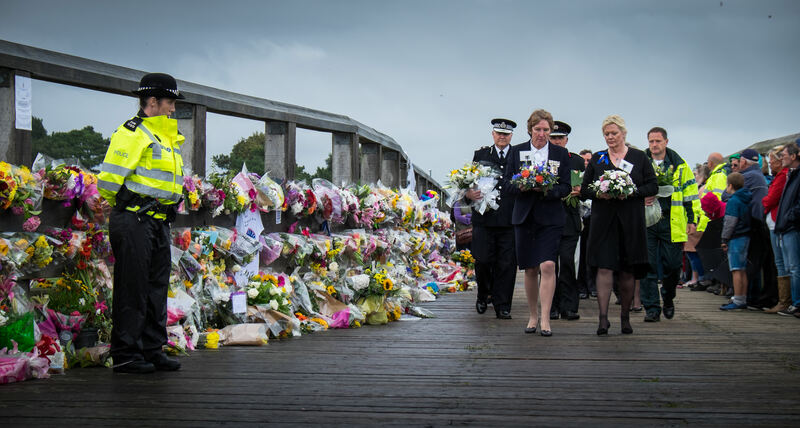 West Sussex coroner Penelope Schofield took the decision to postpone the review hearing after the Crown Prosecution Service (CPS) announced that it would bring charges against the pilot. 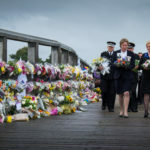 Hill, 54 today, faces court next month charged with manslaughter by negligence of the 11 men who died – six of them from Brighton and Hove – and endangering an aircraft. Hill, of Sandon Road, Sandon, Buntingford, Hertfordshire, is due to appear at Westminster Magistrates’ Court on Thursday 19 April. Criminal trials take precedence over inquests so the coroner has set the next review date for next year in the hope of allowing enough time for the criminal case. The coroner has said that she does not anticipate the full inquest taking place until mid to late 2019. But she said that she would keep the matter under review to ensure that the inquests take place as soon as is reasonably possible. 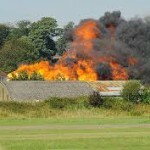 The victims were killed when a Hawker Hunter jet crashed during at the Shoreham air show on Saturday 22 August 2015.